Norway lotto - known in Norwegian as Norsk Tipping Lotto - is a lottery ran by the Norwegian state since 1986. 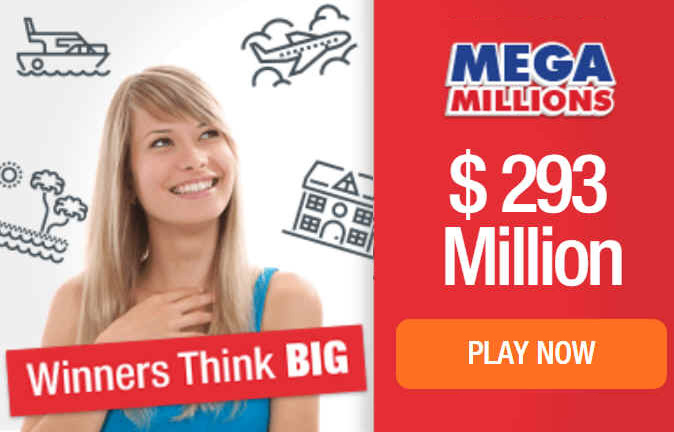 It is the biggest money-game in the country and offers 1 draw each week. There are a total of 34 numbers to choose from in Lotto Norway - get 7 of them right and you win the jackpot. We do not offer betting on Norway Lotto - but we can offer the bigger European lotteries Euromillions and Eurojackpot as well as a range of some other of the world’s biggest lotteries, which can be found here.